You can recover the password for your Rackspace Email account by having our system send your phone a text message that verifies your identity. For this recovery feature to work, the text feature must be enabled by your site administrator, and you must enter a mobile phone number on your account. Following are some frequently asked questions and answers about this feature. Log in to your Webmail account at apps.rackspace.com. How do I change my Rackspace Email password if I forgot it? 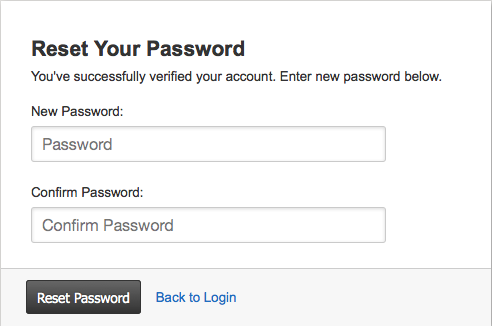 On the login page for apps.rackspace.com, click the Forgot Password link to change your password. 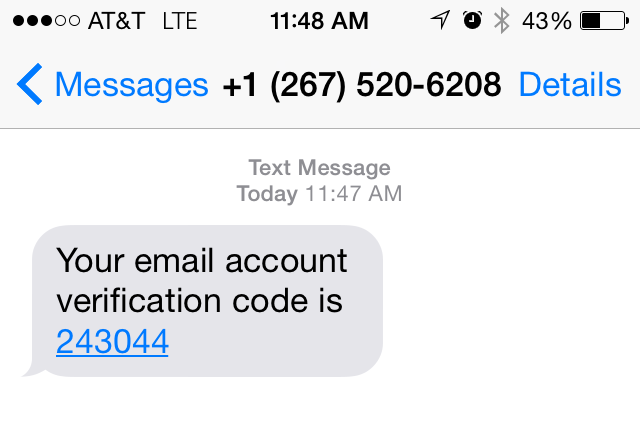 A one-time passcode is sent in a text message to the mobile phone number on file for your account. You use this passcode to change your password. Warning: After you have changed your password, update the password on any device used to check this mailbox. Webmail prompts you periodically to provide an up-to-date mobile phone number. Providing an up-to-date mobile phone number gives you access to the password recovery feature. Your number is used only for account security purposes such as password recovery. It will never be sold to advertisers or other third parties. We might disclose your phone number if it is reasonably necessary to comply with the law.